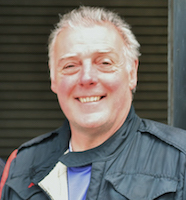 Billy Bellinger, the founder of JB Sports Engineering, has many years experience working on Morgans and historic sports and racing cars. 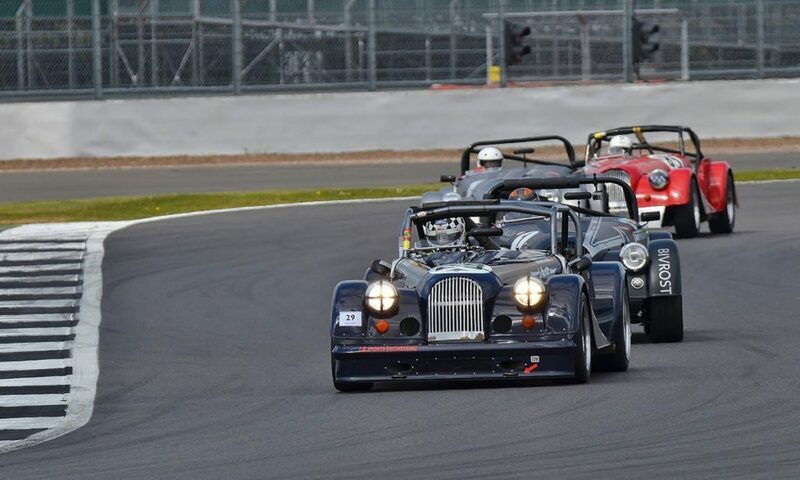 Before starting up his own business over fifteen years ago Billy Bellinger gained five years experience working with a specialist firm restoring and maintaining historic sports and racing cars including Ferraris, Coopers and other classics. He gained valuable experience and now undertakes servicing, restoration and maintenance work on Morgans as well as classic and historic cars. He looks after and prepares various classics including Keith Ahlers’ Cooper King Cobra, Morgan Plus 4 TOK 258, iconic Le Mans class winner in 1962, Morgan SLR and Moss box Plus 8, all of which he often co-drives with Keith. You may be sure of the best possible workmanship, care and meticulous attention to detail when you bring your pride and joy to his immaculate and well organised workshops. Billy’s father Jack joined him in the workshops on his retirement from running a large London-based car accessory business. 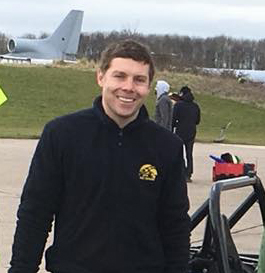 Jack is a co-founder of the popular and long-running Morgan Challenge Race Series and is on the Technical Committee assisting with technical advice. Both Billy and Jack have many years experience in driving, preparing and maintaining historic race cars.